The individual earnings of Wanna One members has been revealed. 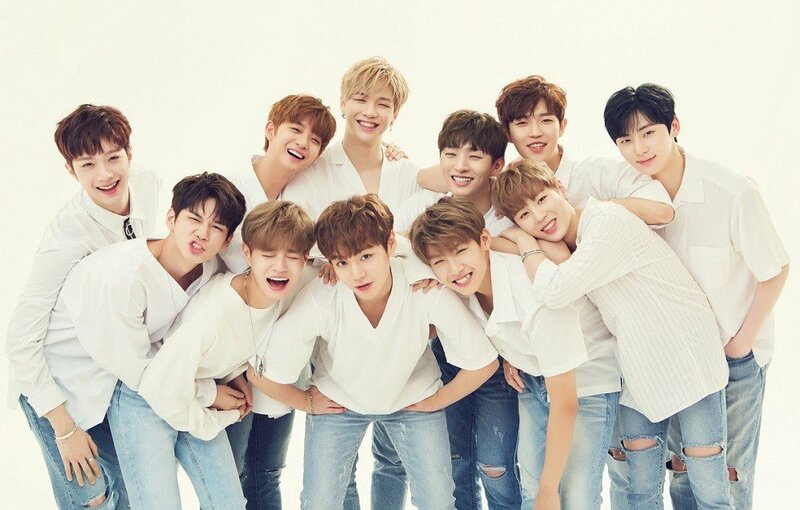 On March 26, entertainment insiders revealed that the calculated total of Wanna One members' individual profits amounts up to about 300 million won (~$300,000) for the interval of June-December 2017. This amount is based on the group's total profit, reported to be about 13 billion won, which is then divided among the different entities: 25% to CJ E&M, 25% to YMC Entertainment, and 50% to the various agencies of Wanna One members. The 50% that goes to the original agencies would then be divided with the members, according to the ratio stated on their individual contracts. Assuming that most companies would divide the amount in half, each member of Wanna One would be receiving 25% of the entire profit. If the amount were to be divided in fifths, and the artist received two portions from it, he would be getting 20% of the entire profit. The issue of Wanna One's earnings is a hot topic, more so because of their recent controversy. During the controversial broadcast, Kang Daniel had remarked "Why aren't we getting our payment?" and Park Ji Hoon, "Why are we only getting 20%?" After hearing these words, some netizens had speculated that the members of Wanna One were not getting their fair share, prompting them to vocalize such complaints. However, the new reports of their individual earnings are currently shedding new light on the subject. Most corporal white-collar workers' starting salary in South Korea is about 38.8 million won, placing the starting salary of Wanna One members in their career much higher than the national average. It is also reported that the members did receive their first payment based on their contracts, back in November of 2017. Experts speculate that at this rate, Wanna One members will continue to earn just as much, raising the group's total project earnings until January of next year.